We all love to snack when we feel hungry. And our initial instinct is to reach for all those unhealthy junk foods we love and snack on them. Hunger pangs can drive you to consume junk food and pile on calories. But the problem is that these foods do little to satisfy your hunger. Even though you feel full at that point, you get hungry again after a while, which can lead to overeating. Hence, you need to be aware of foods that not only curb your hunger but are also good for your health. Read on to find out! Carbs and proteins work as fuel for the body and boost metabolism. While both provide the body with energy, the energy produced by carbs is used relatively sooner. Too much of either can cause an imbalance in the body. Hence, their intake should be regulated. This is a common question that often arises when it comes to a balanced diet – which is better to remain satiated for a long period? It all boils down to your metabolic rate. 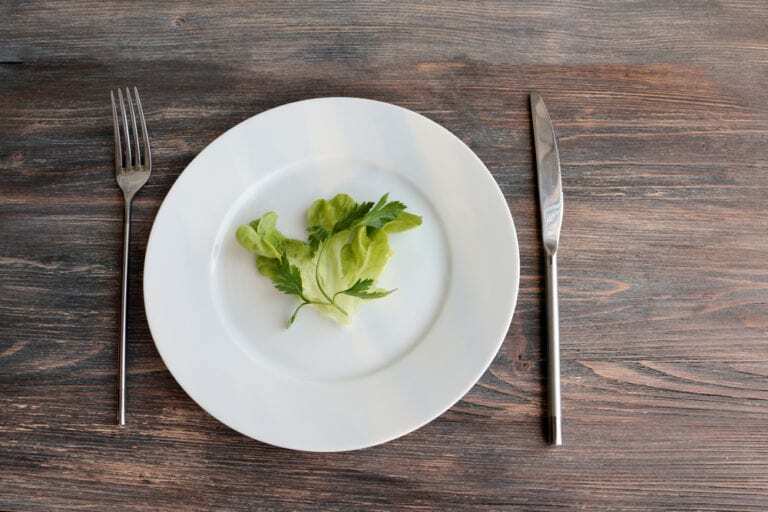 If eating at short intervals and having several small meals as opposed to large meals works for you, it’s fine, but make sure you eat healthily. If fasting in between large meals is for you, make sure to choose your meal wisely so that you don’t snack in between. A study suggests that small regular meals per day won’t really curb your hunger pangs unless you eat the right food. It is possible for your body to sometimes mistake hunger for thirst. That’s right, you might think you are hungry, but it could be your body signaling you to stay hydrated. So keeping hydrated can ward off all thirst signals which may feel like hunger pangs. Drinking water is one way of improving health while controlling weight. It can tackle those hunger pains and regulate your diet. So it’s safe to say that water is an appetite suppressant and might as well be a strategy to curb those in-between-meals snacking. 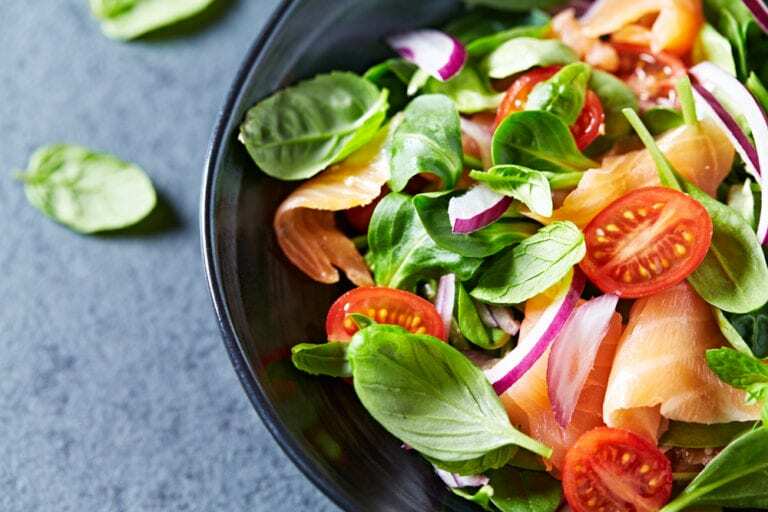 Here are some healthy foods to help you remain healthy while tackling Hunger pangs. A balanced diet also includes legumes. These are usually complex carbs that are considered good as opposed to simple carbs like white rice, sodas, pastries, etc. Beans, peas, and lentils are loaded with fiber and protein, and a bowl full of them along with your meal increases your nutritional intake. You can enjoy satisfying portions of these foods while maintaining your calorie intake. Salads contain loads of vegetables and fruits that are enough to satisfy your hunger needs. They are cool and crunchy and have varied flavors. A meal-sized salad, with some cheese and low-fat dressing, is just what you need. It is not only nutritious but also delicious. Snacking on some healthy veggies every time you are hungry will not only benefit your health but also prevent the risk of obesity. Your body needs fats, carbohydrates, and protein to function properly – it gets its energy from these. If you get hungry too often, it’s your body signaling you to increase your protein intake. Protein is an important component of every cell in the body. Along with carbs and fat, protein is a macronutrient. But unlike the rest, protein is not stored by the body. It acts as a suppressant for your appetite and helps control your hunger pangs. Some protein-rich foods are eggs, almonds, chicken breast, cheese, and yogurt. If you are starving, your number one choice should be oats, filled with potential health benefits. They are more than just a whole grain. Oats are filled with nutritious goodness and curb your hunger for a long time. They contain soluble fiber, protein, and minerals like potassium and iron. Oats are packed with fiber, low in calories, and keep you energized for a long time. A bowl full of oats is enough to keep you satiated, as it has a significant supply of nutrition and appetite curbing content. How about a bowl full of vegetable goodness and protein when you are starving? Sounds delicious, doesn’t it? Add your favorite veggies and some protein like fish or chicken, and you can have an energizing and satisfying meal. A bowl of soup contains a good balance of carbohydrates, proteins, as well as fats, vitamins, and minerals to energize you. It can make you feel full for hours before you have a complete meal. Another healthy food to snack on when you can’t resist nibbling on, are almonds. Thanks to the fat, protein and fiber content found in almonds, it’s your best choice to keep you satiated during the day. 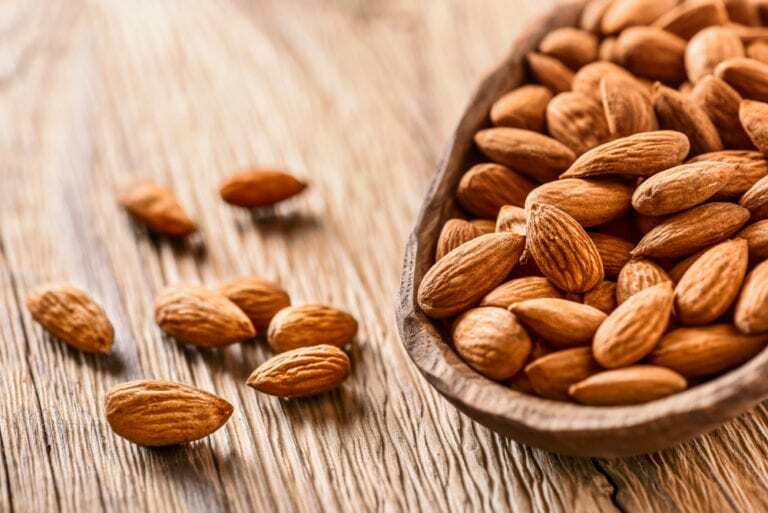 It can shut down all your cravings for the rest of the day, and not mention; almonds are just what you need when you are looking to lose weight. Its components work towards building lean muscle and reduces belly fat. So next time you are having hunger pangs, you know what to look for. These are some options you can choose from to curb your hunger pangs smartly. Other foods you can consume include nuts, yogurt, pumpkin seeds, popcorn, etc. Never opt for unhealthy junk like chips or soda to snack on when you are hungry – they won’t do any good to your health. So, snack if you must, but snack healthy. Author Bio: Nisha is passionate about writing and loves to share her thoughts with the world. She has written many articles on yoga, fitness, wellness, remedies, and beauty. She keeps herself updated by going through interesting blogs every day. This fuels her passion and motivates her to write appealing and engaging articles. She is a regular contributor to StyleCraze.com and a few other websites.